HOW CAN YOUR BUSINESS BENEFIT FROM A SMALL BUSINESS ACCOUNTANT - DGK Group, Inc. In 2011, over 145 million individual income tax returns were filed in the United States. These tax returns showed earnings of over eight trillion dollars for the year. For businesses, the Internal Revenue Service states that over six million tax returns were filed. Many individuals filed their own taxes electronically, but businesses had to spend more time on their filings throughout the year to account for estimations in payroll and profits. This generally means that an accountant for small business is used. A small business tax accountant takes all quarterly profits and losses into account to make sure that tax payments are complete by the end of the calendar year. Tax laws and regulations for the state are followed when taxes are completed. If you own a small business, then you should know that a tax accountant offers the best tax preparation services. These professionals also provide other benefits to your business. 1. Tax laws and regulations change every year, and the vast majority of these differences effect businesses. A small business tax accountant can verify that you and your business are in compliance with all tax laws. Also, the accountant can explain to you how the variations in the law affect the way that you plan financially throughout the year. With tax knowledge up front, you can change your business model and product prices to account for tax loses that you may incur. 2. A small business tax accountant is knowledgeable about technology and how to implement financial and tax software to assist your business. Computer programs are utilized by accountants that calculate taxes, revenue, loses, and payroll costs. 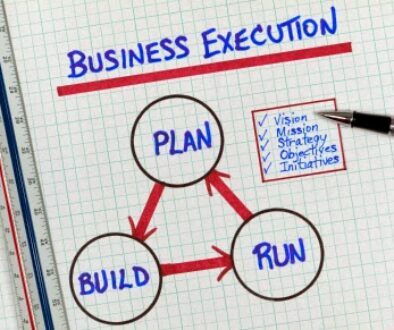 Also, financial software can help to establish a long-term plan for your business. 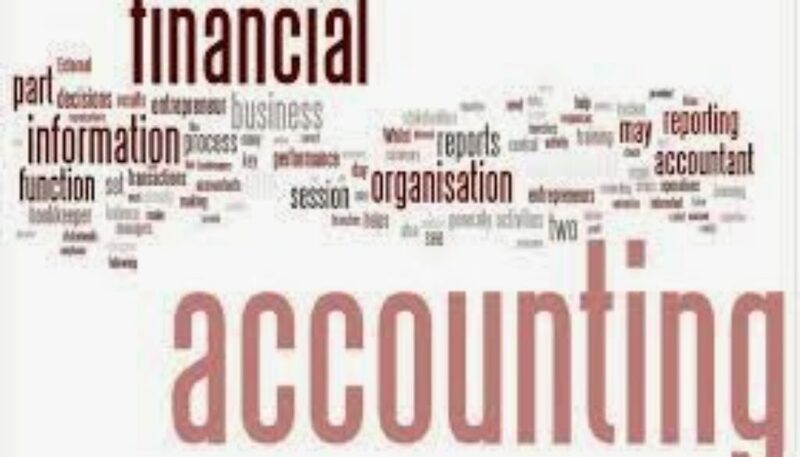 Current financial information used by the accountant can show future outlooks concerning your business. This can help you to see potential problems and issues well in advance that concern your business. 3. Tax accountants can assess your assets properly. This is incredibly important when taxes are filed, because deductions and business costs can be used appropriately when taxes are prepared. Asset assessments reduce small business taxes considerably. Your accountant will use your receipts, financial records, and expenses to provide the best tax outcome for you. 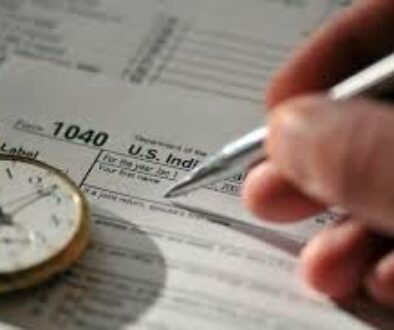 Most individuals lose hundreds of dollars each year due to the improper filing of taxes. The same can be said of a business that says no when they ask, do I need an accountant for my small business? 4.Tax accountants can help you network with other businesses. Small business accountants and financial planners work with a variety of businesses. This means that the professionals can be a great asset when you are looking for new vendors, business partners, or clients who are interested in your business. Your accountant also will speak highly of your business after seeing reputable business practices and a good financial outlook.